Welcome to our first podcast. Featuring an interview with APTN's Michael Hutchinson. 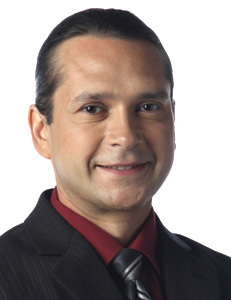 Michael is a member of the Misipawistik Cree Nation and is currently host and producer at APTN National News in Winnipeg.